Have you been struggling with chronic digestive issues? Have you completed stool testing and been diagnosed with Blastocystis hominis? detoxification protocol to get rid of Blastocystis? Have you already completed many rounds of antibiotics & gut detoxification protocols and still have Blastocystis? Have you gotten rid of Blastocystis and still feel awful, if not worse? If i meet someone in Sydney or via skype and they have uncovered Blastocystis hominis, my approach is to focus on the entire clinical presentation of the individual, and come to ‘diagnostic closure’ by investigating and ruling out other things going on with your gut health. GPs typically won’t go down the path of ruling out Small Intestinal Bacterial Overgrowth, Chronic Gut Dysbiosis, Fructose intolerance, or Intestinal Hyper-Permeability (‘leaky gut’)..
Seeking help with the right practitioner is essential, don’t put yourself through unnecessary stress by trying to figure it out yourself! 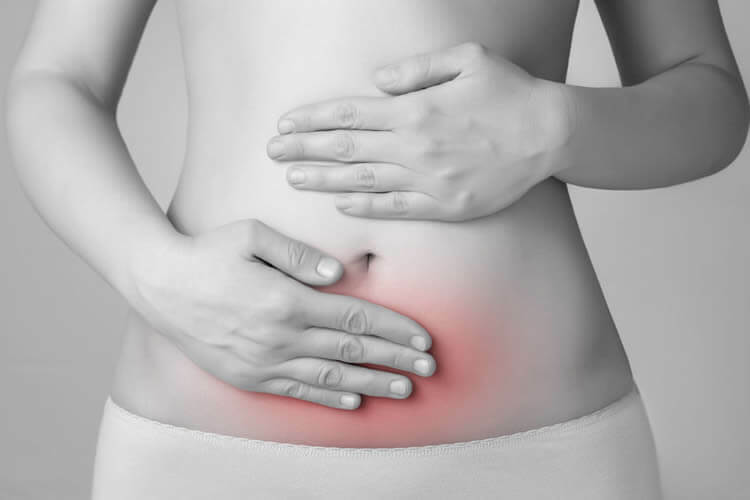 https://stevenjudge.com.au/wp-content/uploads/2018/08/digestive-disorders-gut-health.jpg 500 750 Steven Judge, Clinical Naturopath Sydney https://stevenjudge.com.au/wp-content/uploads/2018/08/naturopath-redfern-logo.png Steven Judge, Clinical Naturopath Sydney2018-07-02 09:33:192019-03-02 08:02:24The Secret To Treating Blastocystis Hominis: Don't Treat It.